How do I know if I’m depressed? 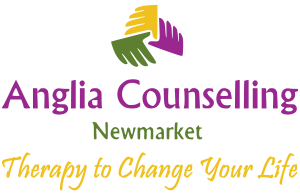 - Anglia Counselling Ltd.
We all experience low moods and this helps us differentiate between happy and contented emotional states and those days where we feel ‘less than’. Low moods can also be differentiated within themselves and your exposure to them. So how do you know if you’re depressed… and what might happen if you are? Duration: How long does the low mood last in a [day, week, month]? Intensity: How do these symptoms compare with those of the past and how strong are they now? Frequency: How often do you experience low moods in a [day, week, month, or longer]? How long does it last and for how long has it been since they commenced? Trigger: What happened immediately prior to the last low mood? What emotions did you experience? What feelings were you aware of (ie ‘butterflies’ in your stomach area, dizziness, and headaches)? Effects: Do these symptoms cause interruption to your [sleep, eating, digestion]? Do you get less tolerant than before (ie more agitated or angry)? Are you consuming more alcohol, smoking more or involving yourself in ‘riskier’ behaviours such as illicit drugs, infidelity or workplace issues? Are your relationships at home, play, and work altering? Do you laugh less? Are you able to relax and handle stress? In the first instance, it is useful to discuss your feelings/situation with your GP. You need to be made aware if any medications, or any conditions you may have, that are contributing to your feelings of sadness and depression. A helpful GP will provide you with an insight and establish whether this is likely to be, purely and importantly, psychological in origin. Medication may be offered which is always a contentious point in the medical community. Consider engaging a Counsellor and Psychotherapist. People tend to wait until they are overwhelmed before enlisting help which can delay the healing process; it can extend the time taken to regain your life in a more nourishing and meaningful way. 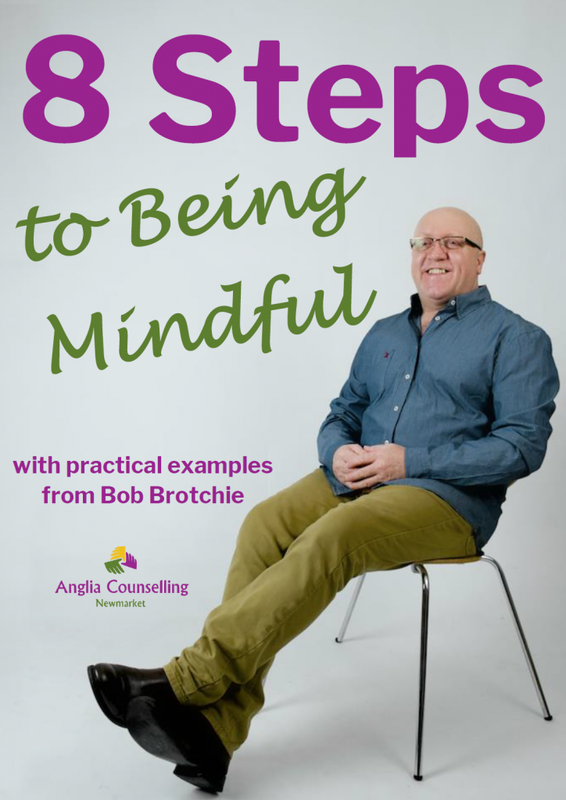 Ideally, the relationship with your counsellor or psychotherapist, and the work you collaboratively do, will be in a private and confidential setting where you will not be disturbed. You can discuss and be heard impartially without judgement. 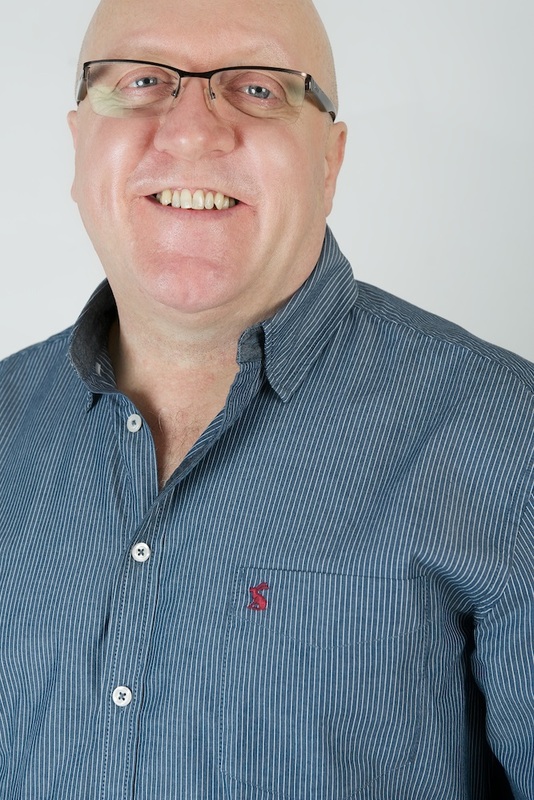 In person and face-to-face is best but when distance or mobility may be an issue I can provide the next best options such as telephone sessions, online sessions or via email. Medication may be worth considering for breaking cycles of insomnia, or anxiety and providing temporary respite; particularly if you are exhausted from lack of quality sleep. This can then provide an opportunity for any ‘talking’ therapy (counselling-psychotherapy) to be more effective. Many people have reservations around the taking of medicines for emotional and mental health challenges – and rightly so! It is a decision that requires skilled assessment from your GP and of therapists when providing an opinion. You may not be in the best frame of mind to ‘know’ whether it is wise or indeed necessary to introduce medication into your life and any decision will ideally be made collaboratively, with you. Do ask why you are being prescribed any medicines, how they are intended to help, and what they will provide, including any side effects. It is most important to let any other therapy providers know if you commence, or have already commenced a medication regime. Where possible, I hope to avoid medications in a client’s life. It is frequently possible, with appropriate levels of skill and expertise to navigate the challenges being faced without pharmacological involvement. Each situation needs to be assessed on its own merits and in almost all cases, unless you are desperately ill, the choice will remain with you. For your personal and private assessment or someone you are concerned for, please get in contact today.